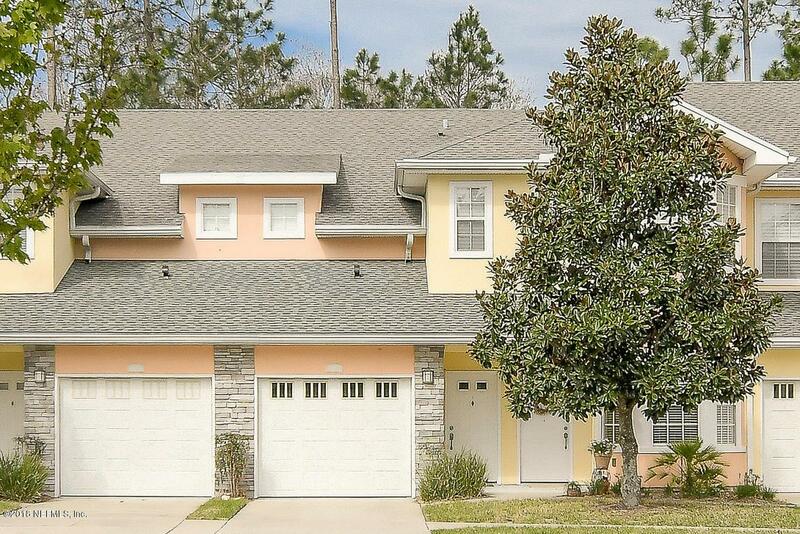 Wait until you see this well maintained 3 bedroom 2 bath townhome in the gated community of Cottages of Stoney Creek in Fernandina Beach! This townhome features a split floor plan, large master bath, large master walk in closet and a large kitchen with lots of counter space. All appliances are included, refrigerator, stove, oven, microwave, dishwasher, washing machine and dryer. Great eat in space in the kitchen and a food prep island for additional counter space. The home has an open concept so it's great for entertaining! This unit backs up to the preserve so you will enjoy the peaceful scenery while relaxing on your screened in balcony. Just minutes from shopping, theater, restaurants, beach and a short walk to the community pool. Call today to schedule your private showing!